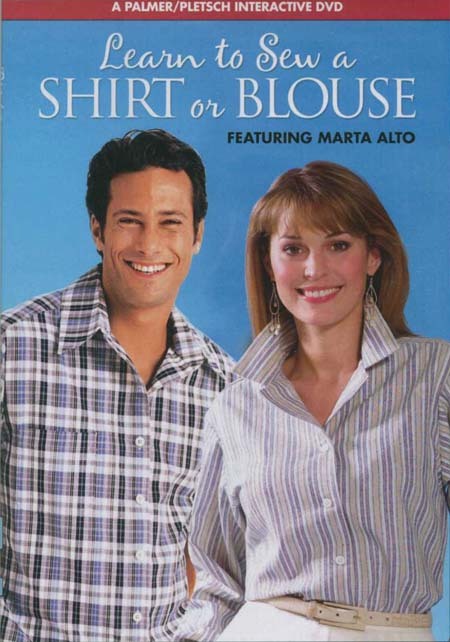 Marta Alto shows you how to fit, cut, mark, and sew two styles of shirts. One has a collar with a band, the other has a convertible (fold back or button up) collar. Marta can make a quality shirt in two hours or less, and you can too!